It’s that time of year again LCS fans, the LCS Awards are here. 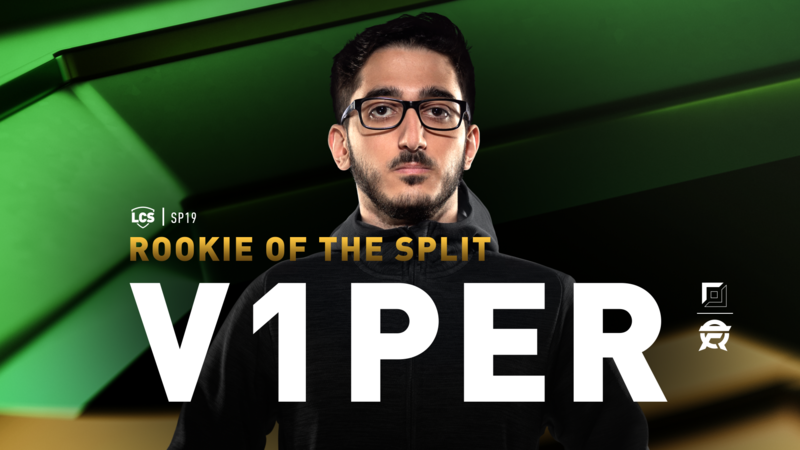 Read on to find out who won and our process for deciding the winners this split. WHAT ARE THE LCS AWARDS? 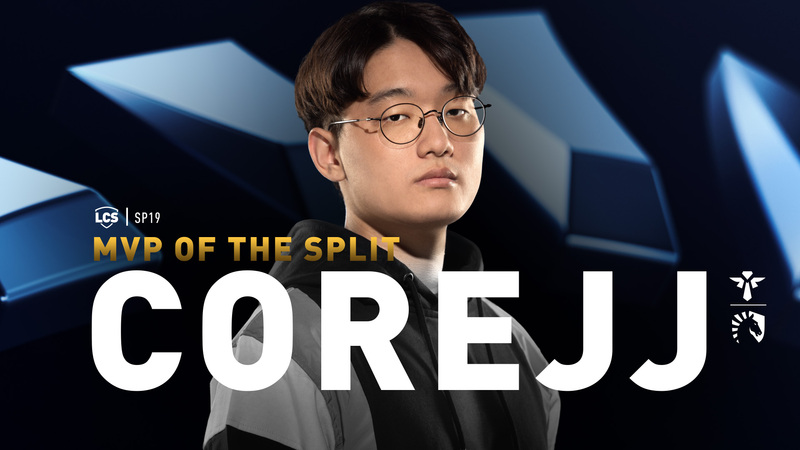 Every Split we celebrate the best that the LCS has to offer. We honor the players and coaches who demonstrated exemplary performance throughout the Split. 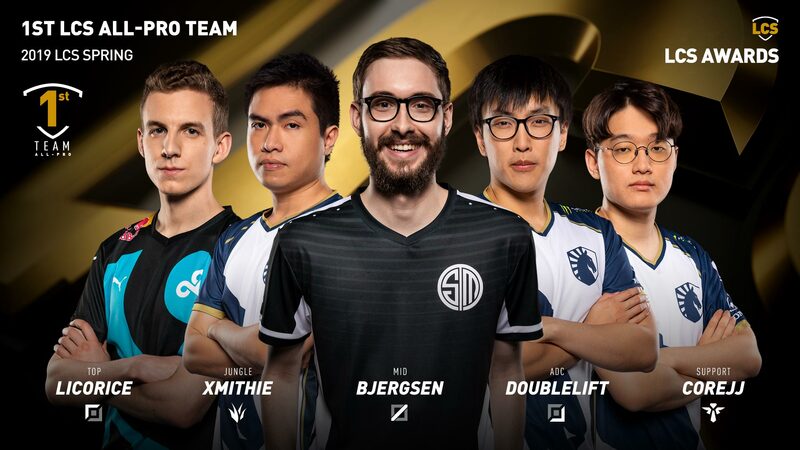 The LCS is all about seeing League of Legends played at its highest level, so this is our way of recognizing superior teamwork, mechanics, and overall game mastery. WHEN DID VOTING TAKE PLACE? The voting took place on March 25-27 after the conclusion of Week 9 of the LCS Spring Split. The awards will be voted on by the LCS broadcast team, third-party media, and the pro teams themselves. The voting panel will be revealed on March 30 with the announcement of the LCS All-Pro team winners. WHAT CATEGORIES ARE THERE? WHEN CAN I FIND OUT WHO WON? WHEN AND WHERE CAN I FIND BALLOTS AND THE FULL AWARD PANEL? The full award panel and their votes will be released within 24 hours of the award being announced. HOW WOULD YOU HAVE VOTED? SHOW OFF YOUR LCS KNOWLEDGE! If we handed you a ballot, who’d be your choices? We want to hear from you! Tweet us @lolesports to share who your picks would have been. 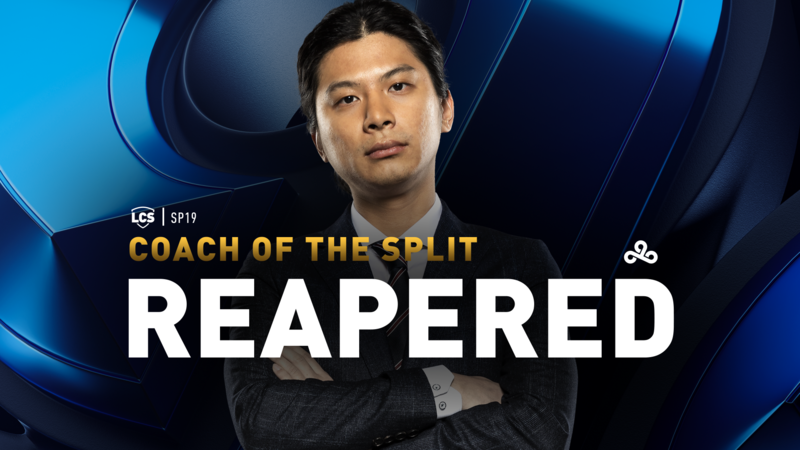 Keep it locked to Lolesports to find out who’s taking home the hardware this Split and we’ll see you during Playoffs, when we begin the reveals with the 2019 LCS Spring Split All-Pro Team.